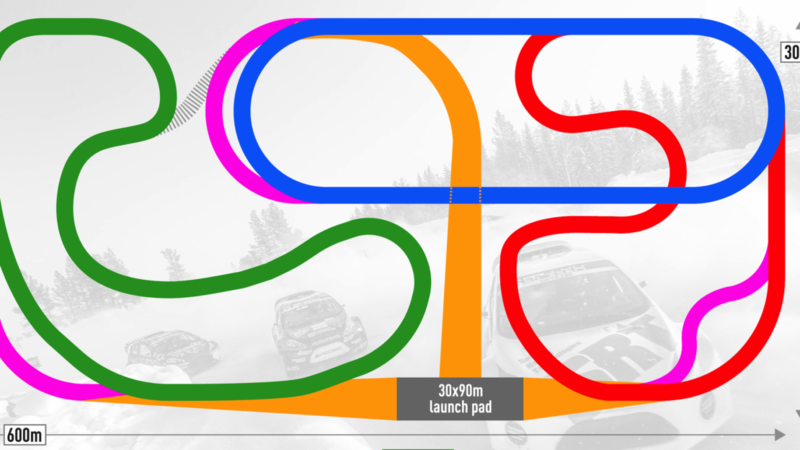 The circuit layouts that will be used for the 2019 RallyX on Ice presented by Cooper Tires festival have been officially revealed, with three challenging and unique configurations to be used in the popular ski resort Åre during a week of thrilling rallycross action. 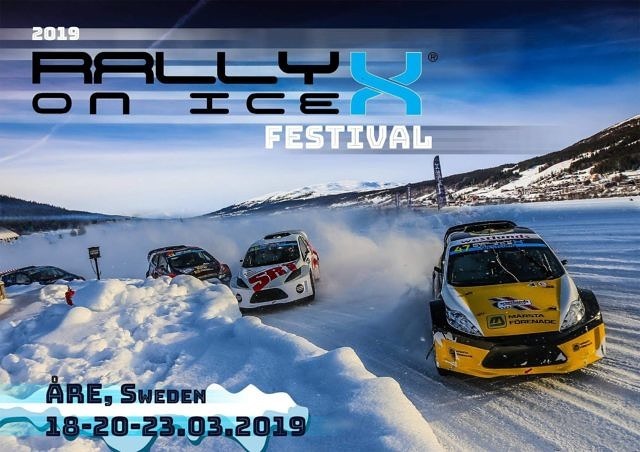 Building upon the success of its 2018 campaign, the 2019 RallyX on Ice season will take the form of a week-long ice racing festival with three rounds scheduled over six days, from Monday, 18 March to Saturday, 23 March at the Holiday Club SPA Hotel resort next to Åre’s frozen lake. 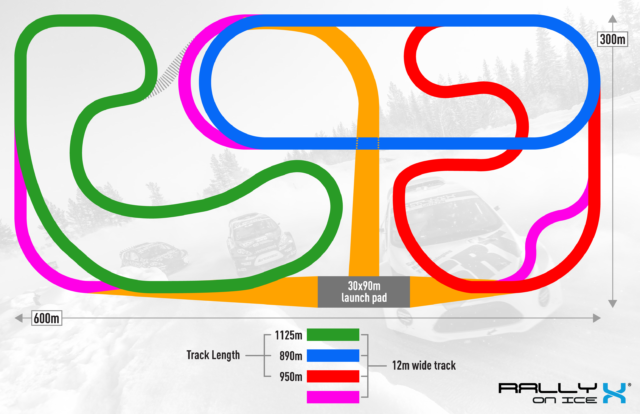 Viewers will be able to follow all the RallyX on Ice presented by Cooper Tires excitement via a combination of social media and TV broadcasts. 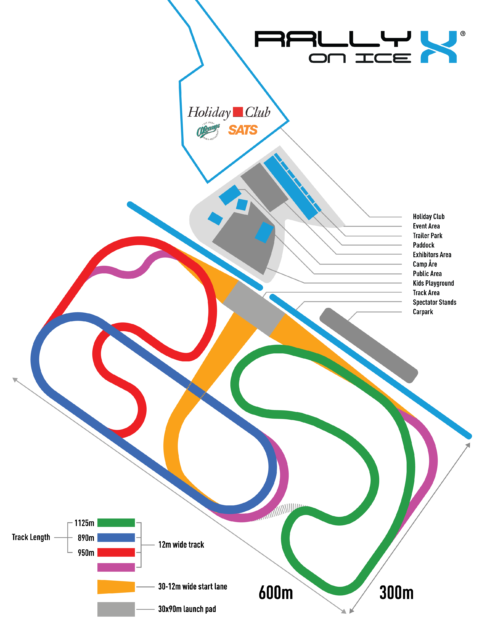 The Monday and Wednesday races will benefit from significant media and social media coverage, building up to Saturday’s grand finale, which will be shown live in Sweden on C More (TV4). Television details for other markets – including Norway – will be announced soon.